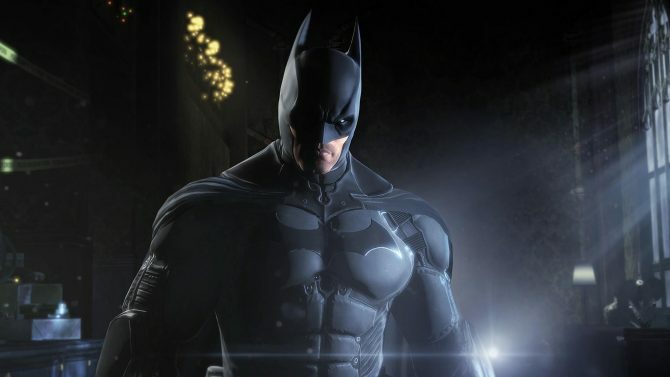 The team at WB studios has released an official statement apologizing for and addressing ongoing issues for their latest Batman Arkham title, Batman: Arkham Origins. 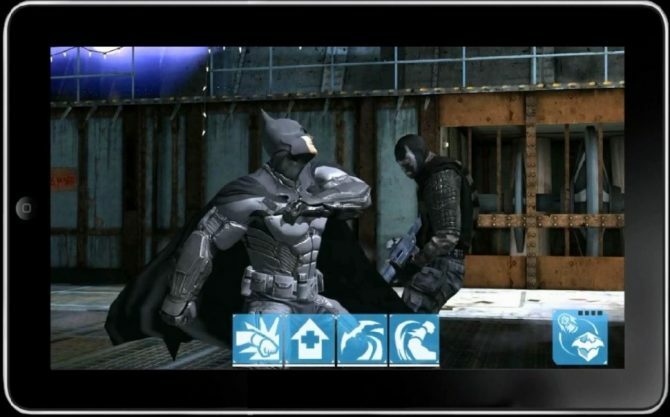 The PS3 version of Batman Arkham Origins gets an exclusive DLC pack called Knightfall, which includes the Classic Batman outfit, the Knightfall Batman outfit and five challenge maps. 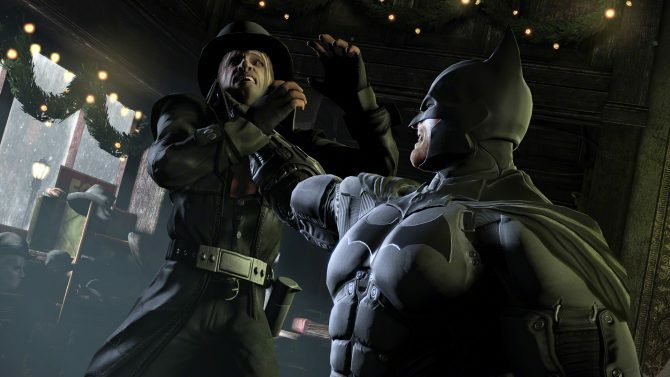 Update: Forgot to mention a very important character also shown in the screenshots, Deathstroke, who should also make this game very interesting. 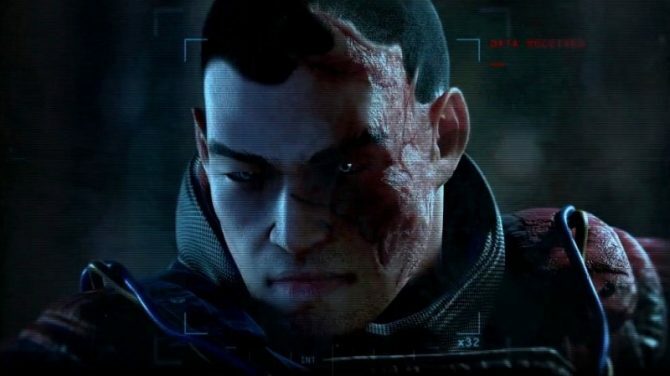 Thanks to J.R. for reminding me! 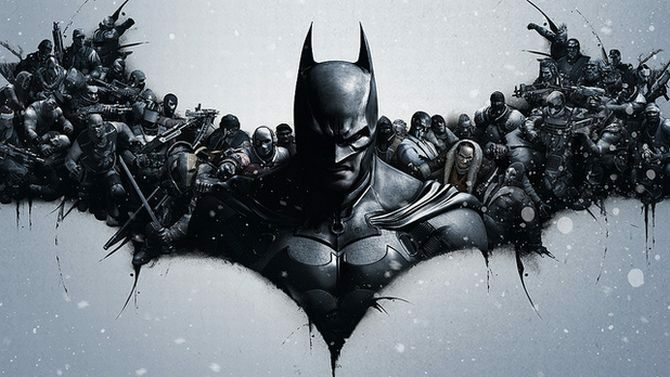 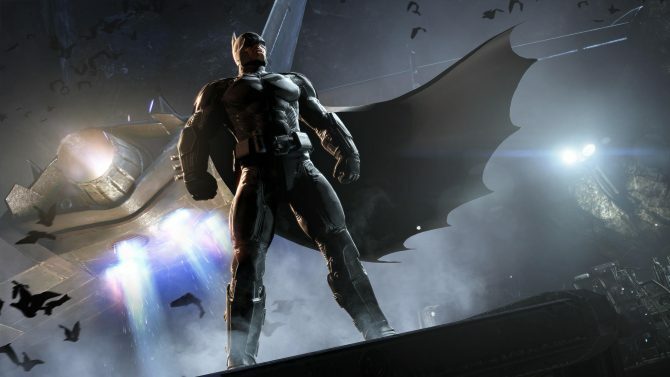 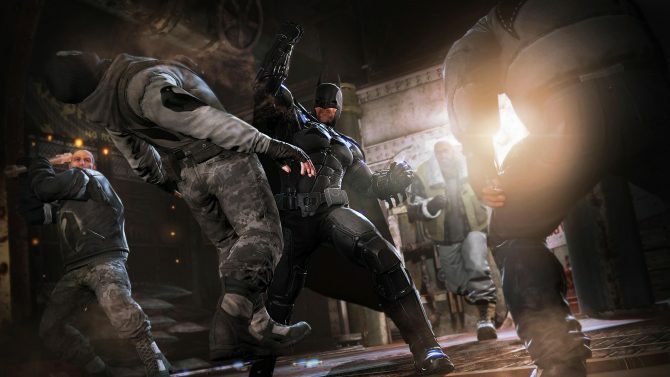 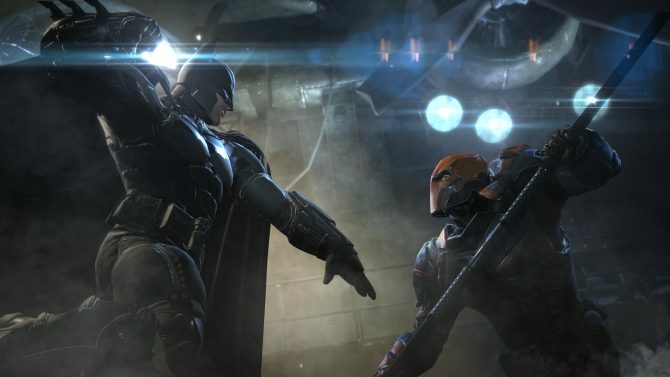 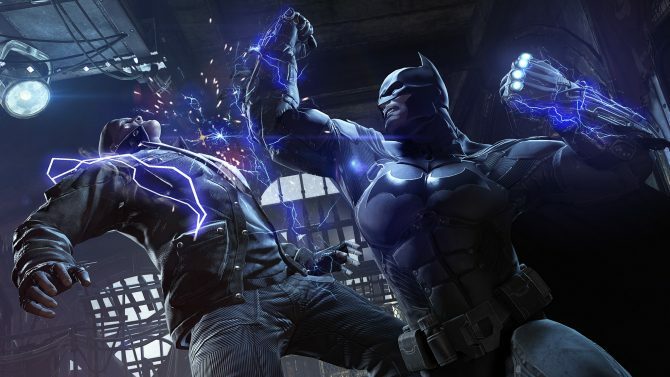 According to Kotaku, or rather, an unnamed source, Batman: Arkham Origins will join the ever-growing gallery of single-player games that have added a supplementary multiplayer portion. 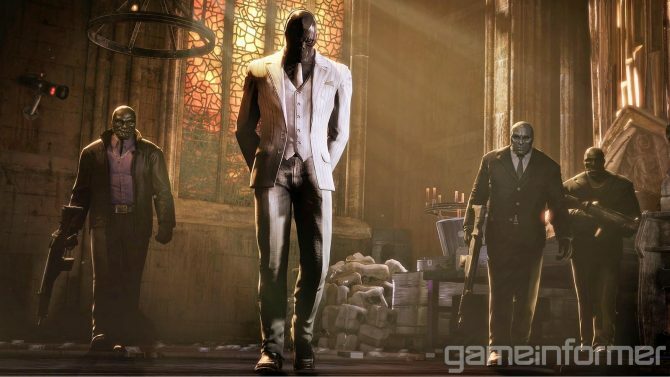 The rumors are still unconfirmed for the time being, however.